If an investor won't quit their day job to focus on their real estate investments, they can opt to engage in the real estate business as a part time investor. There are pros and cons to being a part time real estate investor. If an investor doesn’t want to quit their day job to focus on their real estate investments, they can opt to engage in the real estate business as a part-time investor. However, there are pros and cons to being a part-time real estate investor. If you have a regular employment, you also have a regular flow of income. If you decide to keep your day job, you can be certain that you will receive a definite amount on your next paycheck. When you are a full time real estate investor, you are not afforded similar stability as you can only get an income whenever you make a real estate investments sale. When you are working for a company, there are several benefits that come with the territory. You can have health insurance, 401(k), loan option, health care benefits, free snacks, business travels, corporate cards, allowances, and the list of benefits could go on and on and on if you decide to keep your day job whilst running a real estate investments business. Leaving your full time job means giving up these benefits, too. With a day time job and a real estate investments business, you will have two sources of income. This means that you have more money at your disposition. You can invest this money on more real estate investments or you can choose to save or spend this money at your will. If being a part-time real estate investor does not work for you, you still have the luxury of keeping your regular job. If you succeed in the real estate investments business and you loathe your day job, you now have the option to throw in a resignation paper and leave your office cubicle without batting an eyelash. With a part-time job and a full time job, you have the disposition to choose your final career path. You have the option to choose the career that best suits your personality, schedule, passion, and home life. Most full time investors can probably relate with this problem. During periods of slow sales, a source of income might be hard to find. Part-time real estate investors do not have this problem as they have a stable source of income that comes at a definite and a predetermined time each month. You can still put food on your table, even when sales of real estate investments are quite slow. If you’re interested in pushing your limits, juggling two jobs can bring on quite a challenge. This can excite and exhilarate those who particularly enjoy working all the time, especially if you are passionate about your career. Being a part-time investor is easier nowadays due to the increasing convenience brought about by several technological advancements. It is easier to manage schedules, respond to calls or emails, and track deals. Lucky for those who work from 9 to 5, as the busiest time for selling real estate investments usually happen after working hours. 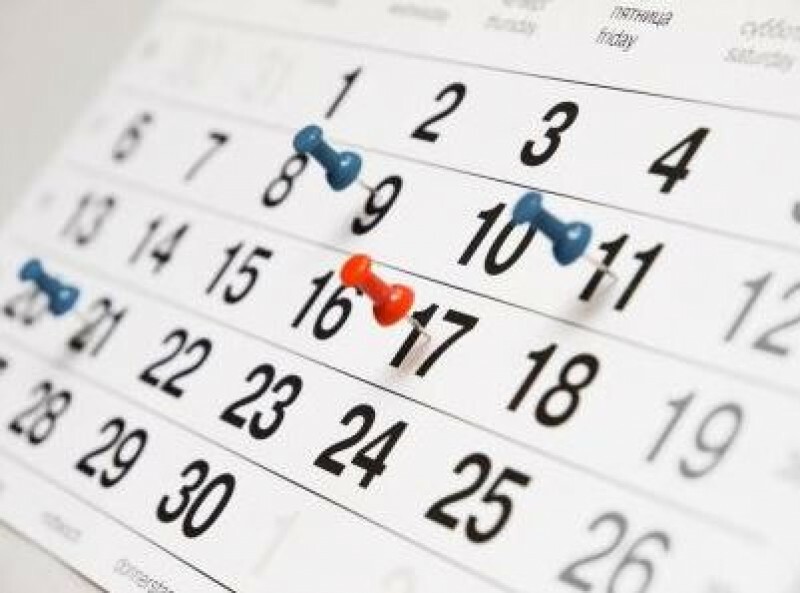 While it is true that there could sometimes be conflicting schedules, most of your deals can be handled without clashing with your regular work schedule. While others might find this kind of job and schedule difficult, it provides a sense of fulfillment, especially when you are able to juggle both careers. Others might think that it isn’t doable, it is not impossible. You can find success in selling real estate investments and in your day job, but not without facing real challenges along the way. If you’re handling two jobs at once, you are expected to spend more time on your career. 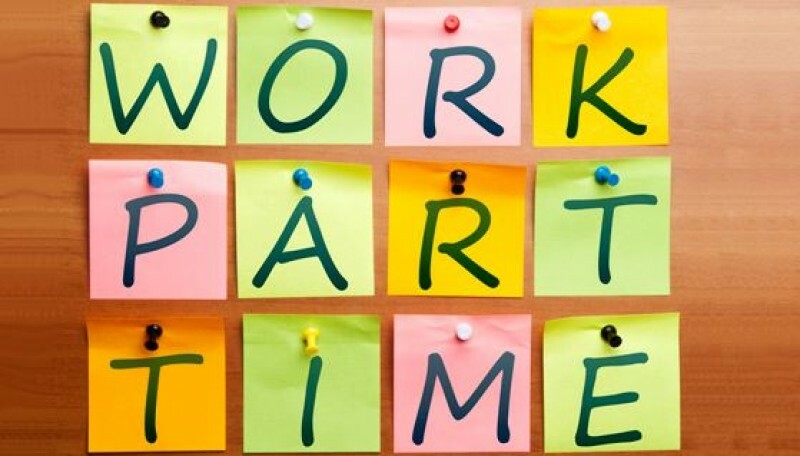 This means that your personal time might be compromised, since you are expected to spend more of your time working. If you’re working 9 to 5 and you have another job, it might be tricky to schedule appointments. Your client might ask you to meet them up during your work hours and you have to decline. You might want to meet the demands of your clients and your boss, but your schedule wouldn’t probably permit it. When you have to juggle between two jobs and a personal life, it requires double the amount of effort to manage your time and your schedule. You always need to be on your toes in order to avoid your schedule from getting out of hand. Real estate clients can call you 24x7 and if you are in the middle of a big meeting, you might not be able to answer and that client can call another real estate investor who can answer their call. You eventually end up losing a potential deal because you can’t give out your entire focus on providing customer service that is top-notch. As discussed in the previous point, customer service is compromised if you sell real estate investments on a part-time basis. In order to avoid this, you need to hire an extra set of hands to handle all your other transactions for you. This means that you will be splitting profit with someone else and it effectively reduces your second source of income. Real estate clients are demanding. They would prefer utmost attention, especially when it comes to their transactions. If you’re stuck in an office cubicle every single time they need you, they might look for another investor who can provide the consideration that you cannot provide. You cannot attend REI meetings or real estate seminars when it is scheduled to coincide with your work schedule. If you’re working on a specific schedule, you can’t be expected to entertain outside activities that are unrelated to your work. You can schedule a lunch with a broker, but you and your workmates are stuck in a meeting. You may have dinner scheduled with your husband, but your boss asks you to render overtime work. You might be in the middle of a PTA meeting, but a client calls in to check on the status of your deal. With a heavy schedule, you can be certain that there will be times wherein your schedules will clash. Apart from the obvious advantages afforded to full time investors, there are also benefits given to full time investors since they are generally favored by brokers and clients alike. With two jobs and a personal life that demands your time, your schedules can become quite complicated and if matters get out of hand, it can be extremely stressful for you. Being a part-time investor is not a joke when it comes to managing your time. There are different pros and cons when it comes to being a part-time real estate investor. However, it is important to ensure that the investor can provide sufficient attention to each deal that involves any type of real estate investments. The real estate investor is left with the decision to gauge if the advantages of becoming a part-time real estate investor will outweigh the disadvantages attached with this undertaking. At least in Miami, 7/10 are realtors. they hold their license until a friend needs a new home and the commissions you get are great they go from 3-6% depending in the situation if you have buyer + seller you get the 6 percentage.